Is your home vulnerable to water damage? It might not be now but you need to be prepared. Here’s our handy water damage check list. The best possible 5 tips accumulated from 30 years of experience. The first danger you can solve is to remove the build up of leaves and debris from your drains. It’s surprising how many times we see this simple procedure ignored. Once your home is under threat move all your furniture upstairs, providing you have a first floor of course. You may not think it necessary but it is worthwhile, as it will save you heartache and expense. Get as many people as possible to help. Most neighbours will rally round. In fact anything you will need if you have to leave the house for several days. You don’t want to get your rugs and carpets wet. It can take an age to recover them and mould can be tricky to remove. It seems obvious doesn’t it but we see this happen quite often. We enter a house and the electrics are live. Make sure you do this first and if you have a freezer see if your neighbours or family have any extra space. Waterdamage.co.uk covers the whole of London and the surrounding areas. The company offers a quick response with most prospective customers seen and assessed within 24 hours. 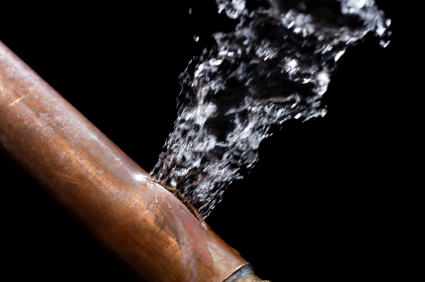 Waterdamage experts will make an action plan based on the source of the water problem so give us a call for a friendly chat. …They were quick, clean and repaired the damage really well. We’re happy to have a friendly chat and give our years of advice for free.